According to the Daily Mail, Mauricio Pochettino is ‘willing to listen to offers’ for Mousa Dembele. The Tottenham midfielder is reportedly ‘looking for a new challenge’ and could be the subject of interest for AS Monaco and Inter Milan among others. 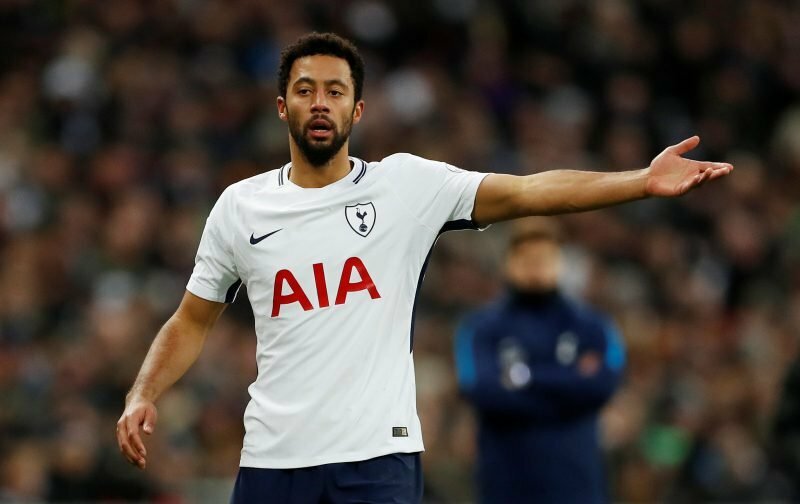 Dembele is out of contract at the end of the season and won’t be handed a contract extension as neither party is looking to extend his stay at the club past next summer. The 31-year-old won’t be short of suitors next month. He’s currently suffering from an ankle injury but would still improve the midfield at a lot of clubs. Dembele possesses excessive strength and balance, is composed in possession and is near impossible to wrestle off the ball. His dribble success rate is close to perfection, but he may struggle to perform at the highest level anymore. Tottenham are currently second in the Premier League table with 45 points from 19 games, coming off the back of five consecutive wins. Moussa Sissoko has shone alongside Harry Winks at the heart of the midfield of late and is unlikely to lose his place, such has been his outstanding form this season. Spurs may no longer need Dembele.